Kauai By Air offers unique bucket list experiences and flight instruction in powered aircraft. You ARE the Pilot. 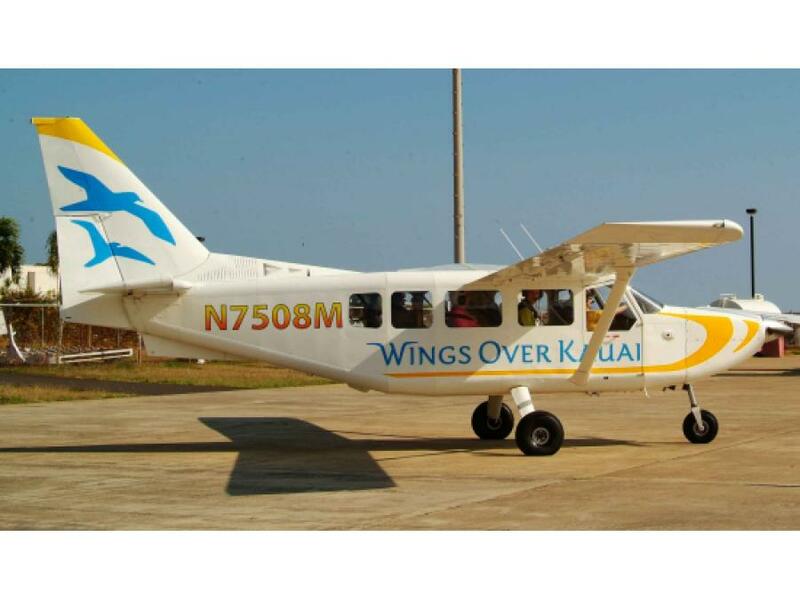 Kauai By Air offers adrenaline filled, adventure training flights in and around Hawaii and Kauai Hawaii. 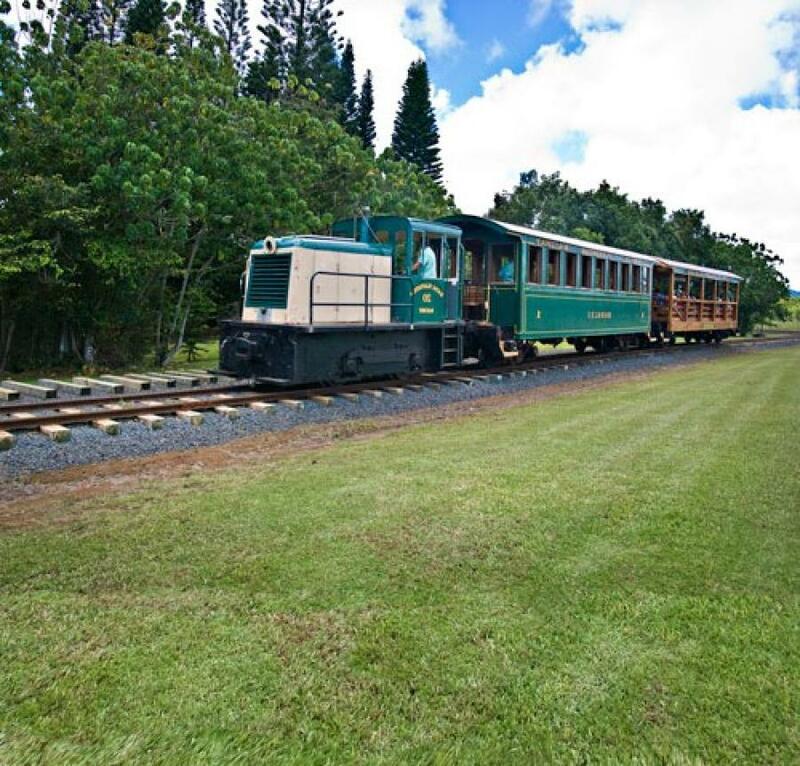 This is an exciting alternative to helicopter tours or airplane tours on Kauai. Flights may also be arranged for select airports on Oahu, Maui, Molokai, Lanai and Hawaii's Big Island. Often you can even include several islands together on the same flight. 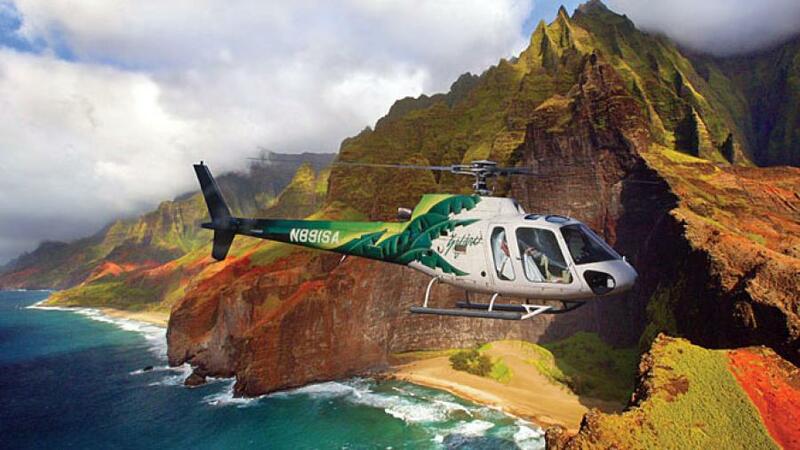 See Hawaii by Air - be a pilot for a day while flying playfully around Hawaii's amazing, breathtaking scenery. Flight instruction training can be logged toward a pilot license if you want one. Repeat the "Pilot For a Day" experience a few more times and you'll have your pilot license to fly an Airplane or Trike. Airplanes and Trikes are our specialty. Our customers enjoy a professional experience in motorized hang gliders, commonly called Ultralights or Trikes, and tours* and training in several aircraft. Anyone can try it. The experience is spectacular. Your professional flight instructor will put you at ease and you'll feel free as a bird as you soar among them. No prior experience is necessary. ‘Trikes‘, otherwise known as ‘weight-shift control aircraft‘, have a similar control system to modern hang gliders. The pilot controls the aircraft by simply moving a bar that is positioned horizontally in front. The bar moves freely in all directions causing the pilot’s weight to “shift” in relation to the wing, hence the term ‘weight-shift control’. These aircraft are super easy and fun to fly. Anyone can try it. Our state-of-the-art 2008 Apollo Delta Jet Trike comes equipped with a fully integrated, rocket propelled parachute as a back-up wing system. We provide introductory adventure flights and advanced training in Trikes at your flight school Kauai Hawaii . You take the controls on your very first flight. The experience is spectacular. Spectacular fun above the island of Kauai. These aircraft have four seats, so up to three can fly together. Fly with your partner or friends and save $! Each one of you can log real flight time in the cockpit. This technique has proven to be an effective, economical way to accelerate the learning process. This option typically takes us around the whole state of Hawaii (six islands and thirteen airports); so you will have as much exposure to Hawaii’s natural flying environment as possible. This is a two day adventure training course with the Garmin G1000 and the Diamond DA-40 airplane. It can be tailored to any skill level from “zero flight time”, to experienced pilots who are wanting advanced Instrument training, or a refresher. 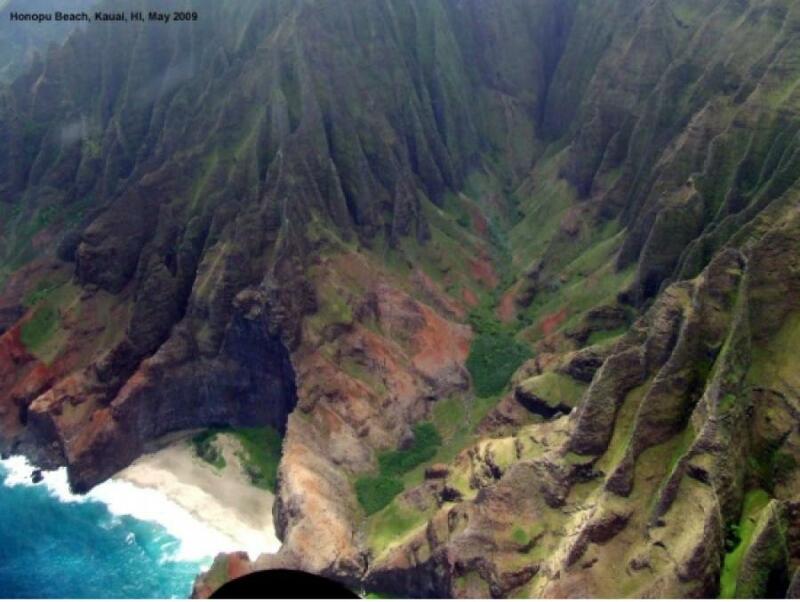 At your flight school Kauai Hawaii you have the option to start and end on your choice of islands. 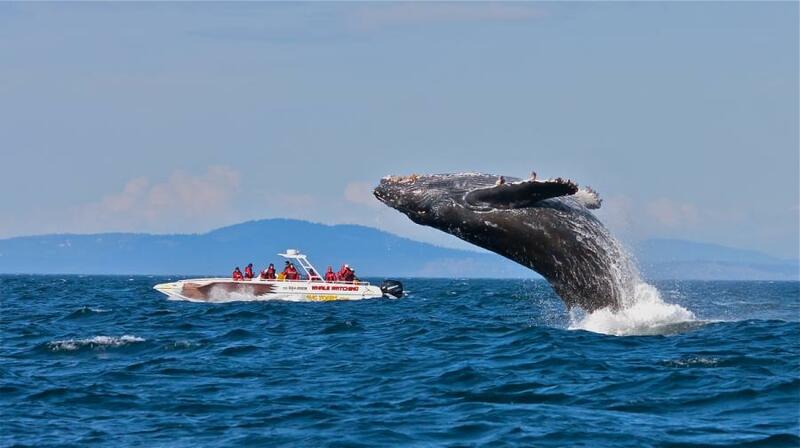 It’s an all-inclusive, overnight adventure with luxurious accommodations. 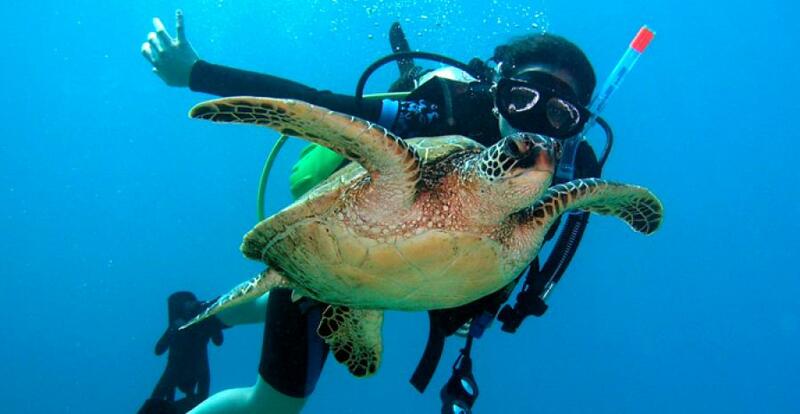 A one day version encompassing four islands and eight airports is also available. It normally takes about fifteen days of training like this to get your pilot’s license, or sometimes less with previous experience. This is a fun and rewarding process.